Welcome to the John Marshall High School College Center. 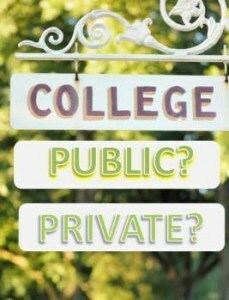 The College Center provides students with guidance in planning their life after high school. We are here to assist students with the college and financial aid process as well as making the most of their post secondary opportunities such as college and career planning, internships and summer programs. Students and parents should check this page frequently for updates on opportunities and events. 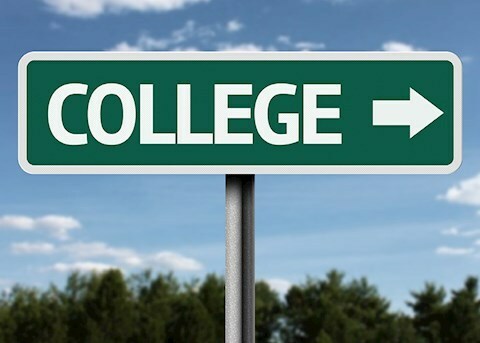 As College Counselor for John Marshall High School my job is to assist students in all matters related to college admissions and the financial aid process. My goal is to help every graduate of Marshall explore the different opportunities that exist for post-secondary life and create realistic goals to take advantage of them. 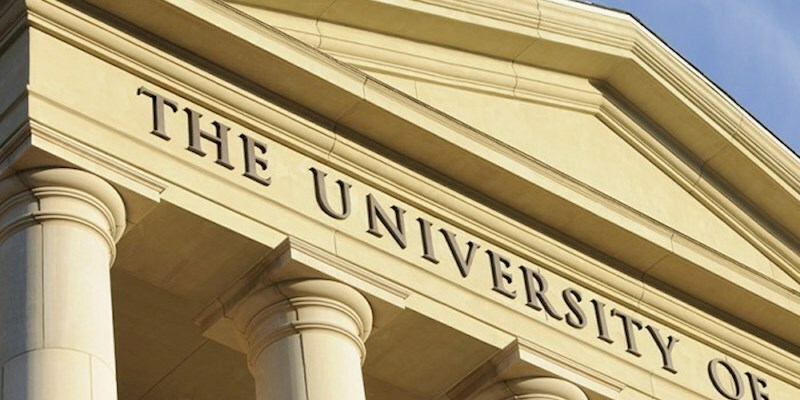 I am here to help students decide what to study, discover alternative options to a traditional college pathway, and how to select the best “fit” college to meet their academic and personal goals. Please feel free to contact me to schedule an appointment and discuss your future!